How about renting one of our New Orleans party bus models in town? You might be here for office work or for personal reasons. You will find our rentals up for booking for versatile reasons. These could act as rentals for different group rides. For instance, book a shuttle ride to the airport when a group of people is traveling or for a field trip. We also offer wedding party bus models. These come fitted with entertainment systems and refreshment facilities. 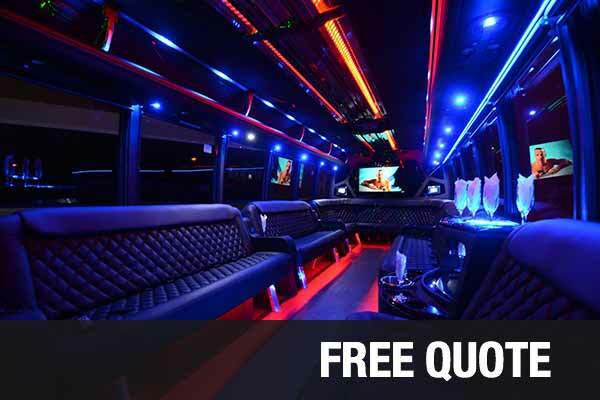 You will be able to choose a model as per your requirement with our affordable party bus rentals prices. We also offer limos for hire through our agency. 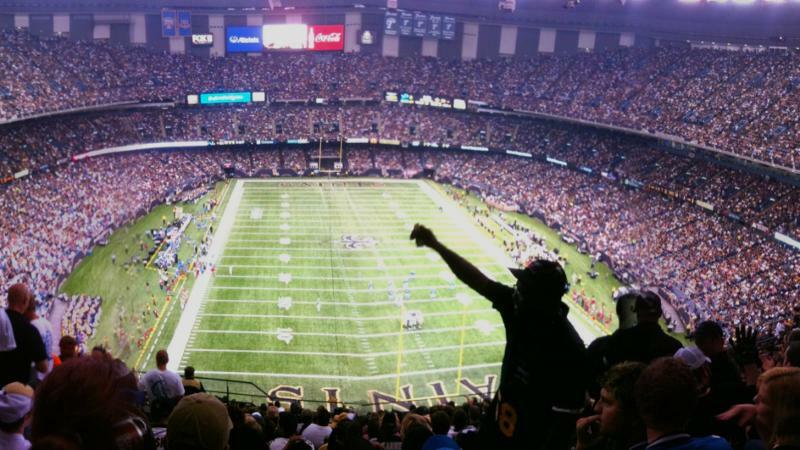 It is easy to make a booking of our party bus rental New Orleans when you are in town. You can easily locate our contact numbers through the regional directories and listings. Once you find the right coach or model simply let us know. We will confirm the booking from our end. The coaches or buses work as wedding bus transportation as well as shuttles for airport transfers, school trips or birthday party rides. The seating arrangement in the different coaches differs among motor coaches, shuttle buses, passenger party buses, and charter buses. You will be able to book a coach or bus as per the number of passengers to accommodate, from 14 to 50. We offer different limos and premier cars for hire through our limo service New Orleans. There are models of brands and make like the Cadillac Escalade, Chrysler 300, BMW, Lexus, Mercedes-Benz, Ford Excursion, Hummer Limos and other vehicles. You will be able to book a ride when it is your wedding or when you wish to get a prom ride about town. Avail of our cheap limo rental prices that work well for the different limos and shuttle buses for hire. These are ideal when you need to hire a ride for a small or medium group of people not exceeding 14 in number. The prices we charge for the different coaches and buses as well as… limos are reasonable and affordable. You will be able to choose from standard travel packages when you wish to make a quick booking. You could avail of discounts as well from our services on select models and packages. It is possible to vary the costs by letting us know the number of people traveling, hours of hire, distance to cover or facilities you wish to use. Jackson Square; it is a park area where artists draw, paint and sell. French Quarter; it is a walking area with gardens, music, and architecture to explore. Bourbon Street; this street is a must visit for the bustling nightlife. City Park; here there are 1300 acres of park area with attractions and recreations to visit. Visit these places and several others by booking one of our limo party bus rentals.